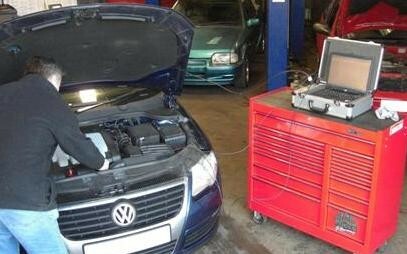 Car Repairs in Leeds and Car Servicing in Leeds or Vehicle MOTs in Leeds all handled with recommended quality. With a great reputation for quality of workmanship and service, Chris Yates established CY Autos in Leeds back in 2005. 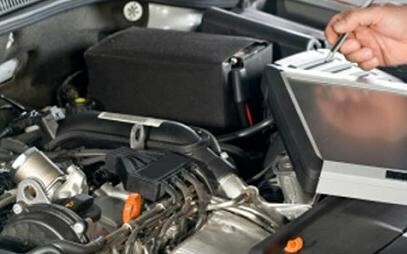 They are specialists in all types of vehicle servicing in Leeds, warranty and MOT works, from cars and light commercial vehicles through to 3.5 tonne Commercials & even motorhomes. 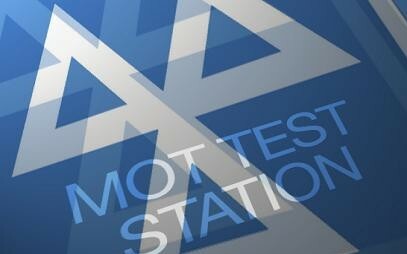 Offering full services, MOT's and all types of mechanical repairs and diagnostics. Uniquely, we are more than happy to fit a cutsomer's own parts if required. 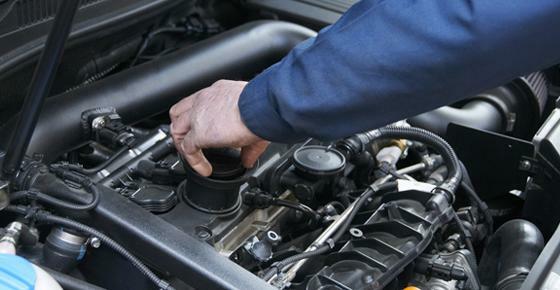 So, for Garage Services in Leeds, Sameday Clutch Changes in Leeds, Vehicle Servicing in Leeds or MOTs in Leeds drop in to see Chris Yates at CY Autos today for a trusted friendly service. 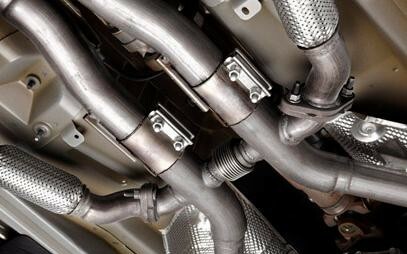 Full service facilities for cars, vans, 4x4s, motor homes and light commercial vehicles up to 3.5 Tonnes. 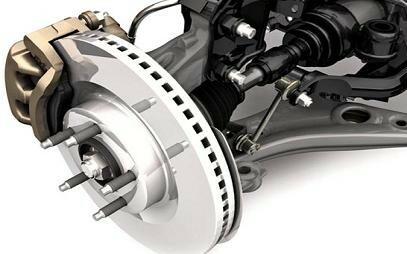 We are able to to provide a full warranty repair service of major dealer vehicles using all genuine parts thus ensuring your dealer warranty is unaffected. All MOT's catered for Class, 4, 5 & 7. 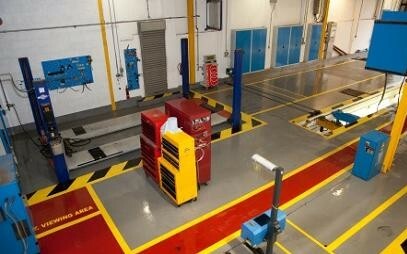 Any work necessary to ensure your vehicle meets the requirements of the test can be carried out at our premises. CY Autos has all the latest equipment and diagnostic test apparatus. 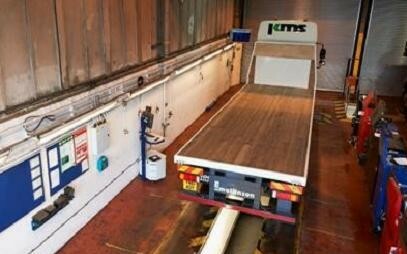 Also setting us apart from many garages is our very high roof ramps ensuring we can lift particularly tall vehicles without going to the specialist dealer garages. We can weld any make and model of vehicle, from small rust holes, to complete patch panels and more significant works are a speciality. 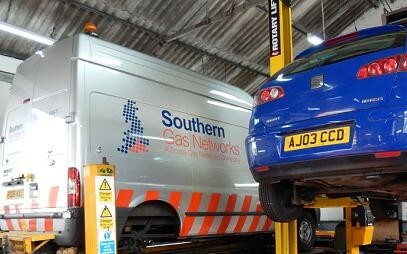 If your stuck then dont panic, as we can recovery your vehicle with our recovery and breakdown service. 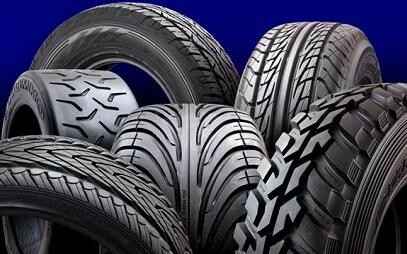 All types, grades, styles & manufacturers of new tyres are available for both commercial & private requirements. We also use the latest 4 wheel laser alignment technology. CY Autos are specialist in garage services including MOT repairs and testing, vehicle repairs, recovery, car and motorhome servicing & tyres etc. We do all makes and models, from light commercial vehicles to large vans, lutons, 3.5 tonnes and motorhomes. We can cater for all makes and models of vehicles from 4x4's right up to Motor homes, Luton vans and even 3.5 tonnes with our high roof height we specialise in larger vehicles. Based in Harehills, Leeds we serve all local areas including, Chapeltown, Chapel Allerton, Roundhay, Gledhow and Leeds City Centre. 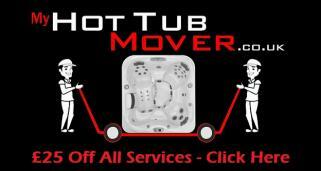 So for genuine honest advice with an unrivalled friendly service and above all value for money, call today. Without CY Autos the continuity of our customer support would be compromised. Chris and the guys are 100% reliable and when we have an issue with one of our 26 fleet vehicles we know we can trust them to get us back on the road. Fantastic friendly service at a very reasonable cost, makes a change to find a garage you can trust, I have been using Chris for 5 years now and have nothing but praise for the service they provide. Absolutely fantastic service, great price and car fixed to a very high standard. Highly recommended!